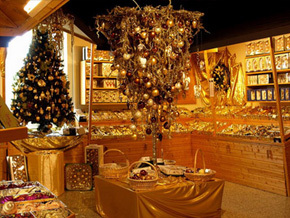 We would like to invite you to a wonderful trip through the world of Christmas Ornaments. 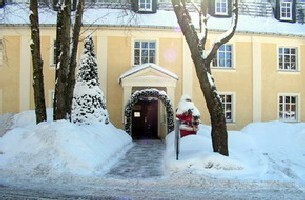 Our factory outlet is located in Lauscha, the birthplace of the Christmas ornaments. We still produce in the 150 years old craft-tradition. 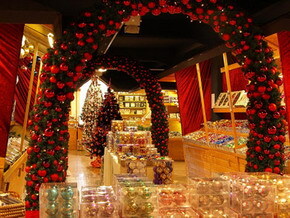 Our store is 350 square metres and you will find over 5.000 different glass Christmas ornaments. 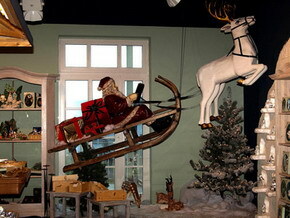 It is the largest range of Christmas decoration in Thuringia. We have special attractions for travel groups. Please have a look.